Having high security door locks at home is the first line of defense to protect your property and your family from intruders. Knowing when to have your home locks changed is equally important. This is to ensure that you’re getting the maximum protection that they should provide. But when is it time to have your locks replaced? Here are some of the situations that would tell you that it’s time to make the change. 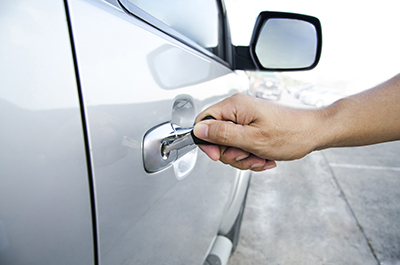 Like any other things, locks are also prone to natural wear and tear. Even the best lock may need replacement after some time. Check on them and see if they have rust or tarnish. If you are having difficulties opening and closing them, this may be a sign they require replacement, especially if you had them for a long time. If moving to a place previously owned by another family, the specialists from locksmith Glendale recommend lock change as well. Whether you personally know the previous owners or not, replacement should still be done to make sure that there are no other keys that can be used to gain entry to your new home. It’s better to be extra safe than sorry. 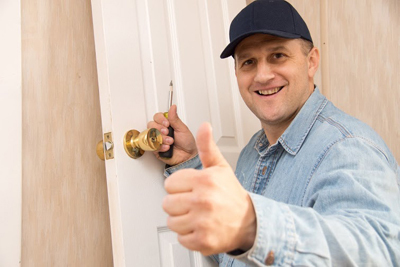 In case there’s another person leaving with you and they decided to move out, it’s also best to change your locks, even if they give back their keys. Having keys copied can be done easily and you’ll never know if that person or someone they know has copies of your keys. This could put your safety in jeopardy. This is true if you ever lost your keys and they got stolen. Anyone who gets access to the keys would gain access to your home. This is something that you want to prevent so replacement is necessary. Another option is rekeying in which locks are made to work with another set of keys. The old keys would not then work on the locks. If unauthorized access to your home happened, you should have your locks changed immediately. This is to prevent the same thing from happening again. Invest in high quality and high security locks to keep your home protected.